Take care when choosing a car to buy. Taking the time to research your choices and rights before buying can help avoid problems.  note there are no statutory cooling-off rights or “lemon laws” for motor vehicle sales in Tasmania. Search for the motor vehicle trader licence to make sure the dealer is licensed.